Modern social media marketers use tools alright. But with so many options available on the web, it’s hard to keep track of all useful social media tools. To make sure that you don’t miss out on the amazing social media tools out there, we’ve compiled a list of the lesser known but useful tools. Some of these tools are preferred by experts and some are our personal favorites. Here goes. With this tool by your side, you could split test two versions of the same post to predict which one would get more retweets. As you see we tried two different approaches to our post. The question based post has more chances to be retweeted than the direct version. Instagram is still an uncharted territory for social media marketing. So this lovely tool could guide you to generate more buzz on Instagram. PicStats gives you pictorial representation of insights about an Instagram account. The analysis is comprehensive and pretty much self-explanatory. What we love most about the tool is that it shows you who your top likers and commenters are, data that is gold for any social media marketer. You could also draw useful insights on what has worked best for you so far. PicStats has a lot of data to offer for free. If you’re unable to understand a metric, hovering over to the question mark sign will explain it. This competitor comparison tool by MWP Digital Media allows you to do competitive analysis of your Youtube channel with up to ten other competing Youtube channels. As more competitors use Youtube for marketing, this tool will help you understand if your video strategy is on the right track. There’s a lot to love about this competitive analysis tool. The scores, ranks and stats could all be downloaded into a spreadsheet. All of this for free. 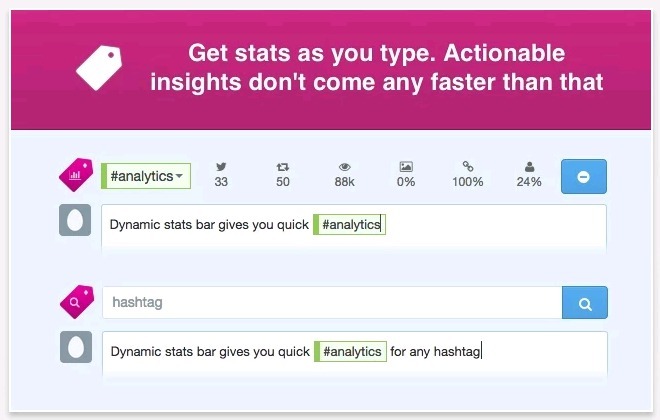 Twitonomy has some amazing features to track followers, analyse a profile and much more. Basic features are available for free while advanced analysis need a premium upgrade. Here’s a glimpse of the kind of insights you get with the tool. 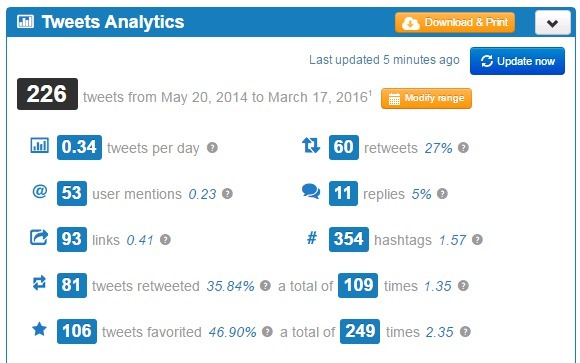 A lot of experts love this tool and prefer it to do their competitive analysis on Twitter. You can run the tool for your competitor’s Twitter profile and get useful intel about their activity, top users, mentions, followers, hashtags and schedule. 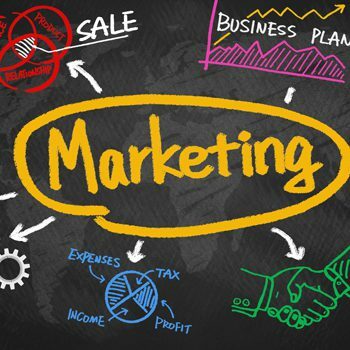 Social media is generally looked at a brand building medium, but it can get you leads too. 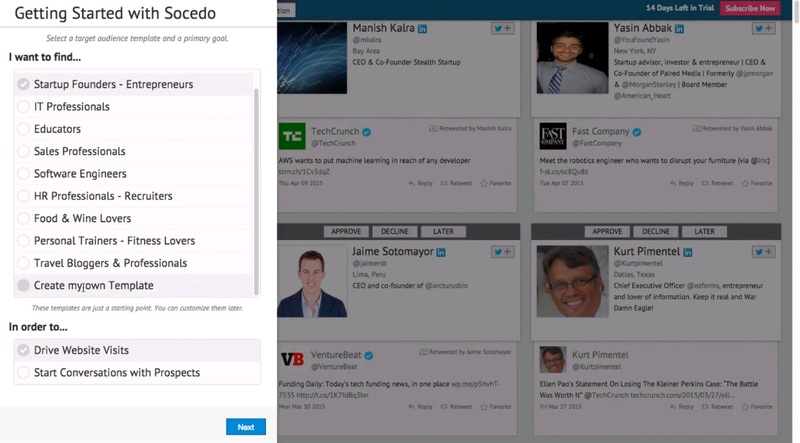 Socedo is an automated lead generation tool to create targeted and qualified leads for your business via Twitter. Socedo also gives you reports and analysis to help you develop your business through social media. 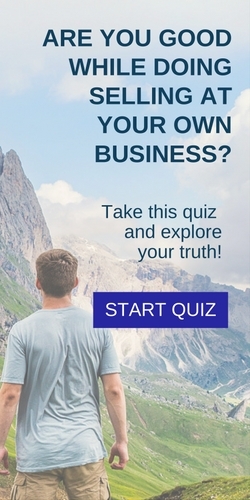 It is a premium service and you can of course try it for free. We love this tool because we created it. So don’t take our word for it, check out the tool for yourself. Currently under beta testing, you can compare your Facebook marketing with two competing pages on the free version of the tool. Like PicStats, we’ve made sure that all data is visually represented – see a sample report. 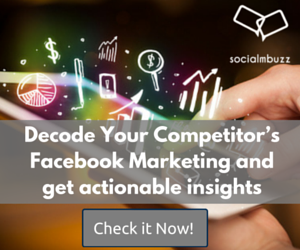 Try the tool and see if you can use the insights to edge ahead of your Facebook competitors. Our developers would also appreciate your brutally honest feedback about the tool. 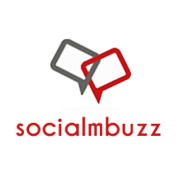 This is an advanced social media management software to help you get more out of social media marketing. It’s like the Hubspot for social media. Sprout Social is a paid service preferred by top inbound marketers. 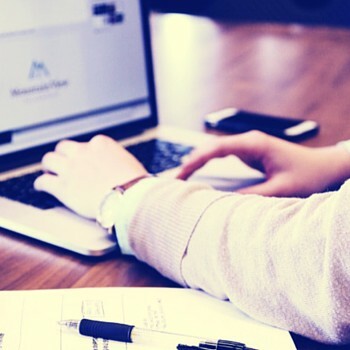 If you’re looking for a free alternative however, Hootsuite can get the job done. You’ll not get as much features as Sprout Social though. This could become your goto app for everything Twitter. You can clearly see how experts would use TweetDeck to amplify their marketing efforts on Twitter. The app allows you to streamline multiple Twitter accounts (even your personal profile), to create a personalized dashboard to suit your needs. The user-friendly deck design will help you smartly organize all your marketing activities related to Twitter. This handy browser extension automates a lot of things for you while you’re posting on social media, saving you time. Rite Tag improves social views, engagement and link click-throughs. It works when you’re directly posting on social networking sites or through platforms like TweetDeck. Sniply tool gives you an additional source of website visits. You know all your social media posts shouldn’t all be about your own website, you’ve got to post about what’s trending around the web. When you do such posting, Sniply places a non intrusive call to action back to your website. IFTT tool lets you connect apps and automate interlinked tasks. 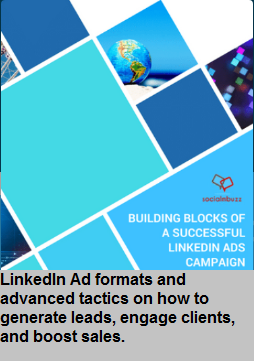 Check out their social networking recipes or create your own recipe for success in social media marketing. This is by no means is a comprehensive list of social media tools, but gives you insights on the tools loved by our team. We’ll keep adding to this list as we discover more useful tools. Let us know your favorite tools in the comments below so that we could improve this list.